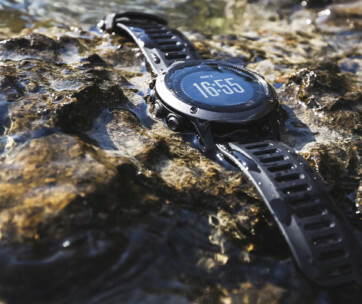 Most smartwatches have done away with the more traditional, albeit classic design of a wristwatch in favor of going full digital. 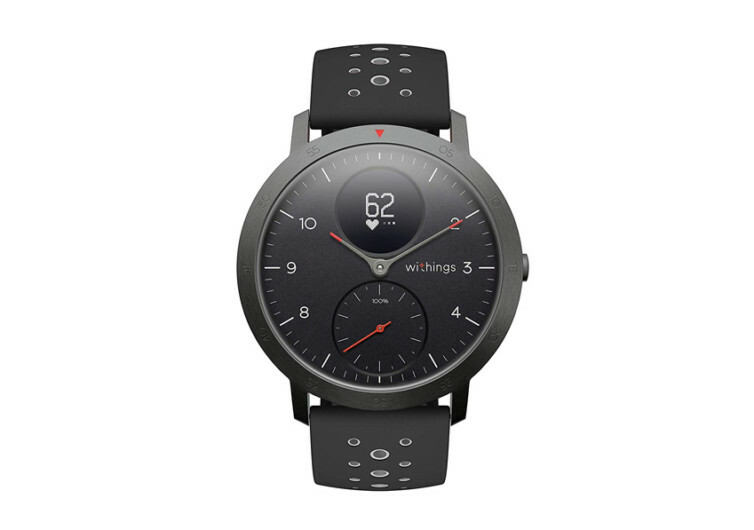 Withings wants to retain the beauty of a conventional wristwatch but fully embedded with all the functionalities of a 21st-century smartwatch, complete with an activity tracker, a variety of health and fitness sensors, and ease of connectivity with one’s smartphone. That’s the unique marriage of classic design and space-age technology in the Steel HR Sport Smartwatch. 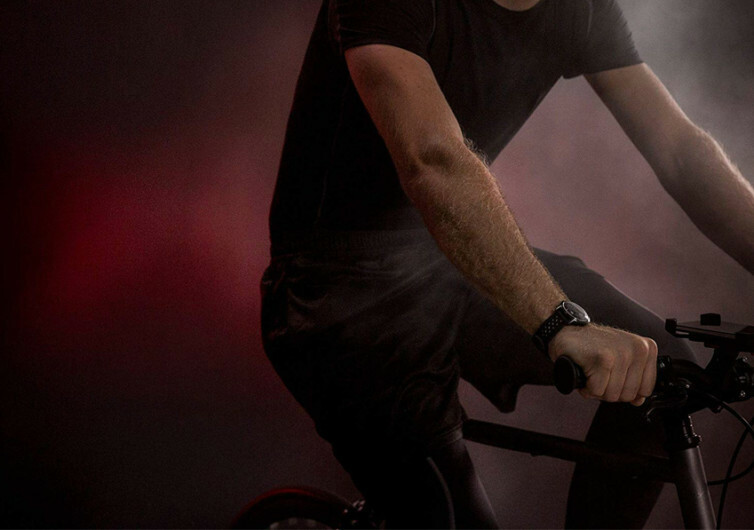 At first glance, the HR Sport doesn’t look like the smartwatches that you may have already been inundated with. Instead, you’re greeted by an elegant all-black dial that is contrasted only by miniaturized white specks that form the time indices and the numbers. From afar, it looks like any other gentleman’s wristwatch that comes with a polished black bezel in a very minimalist design. But then, as you look closer, you’ll notice a subdial that has an uncharacteristic place in the sea of analogs. 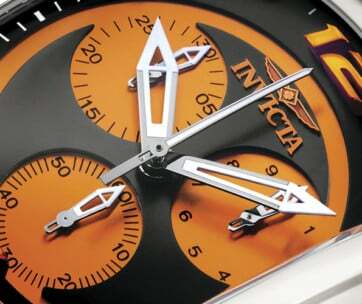 The subdial positioned just below the 12 o’clock is the smart window of the HR Sport. 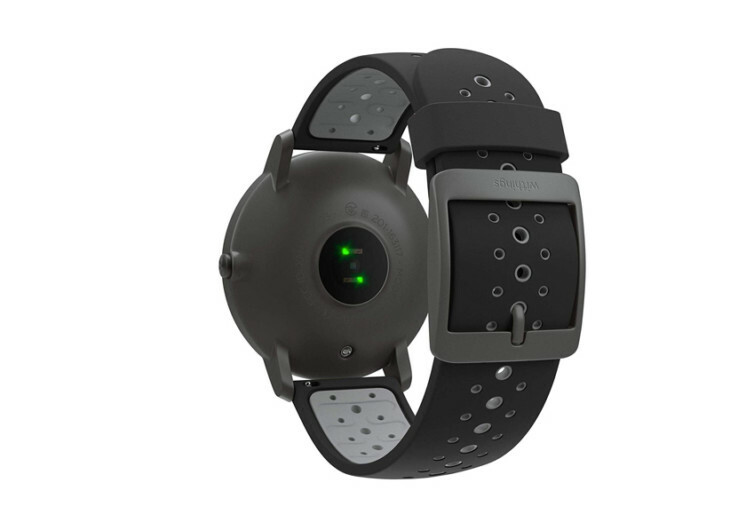 It is through this dial that you get to learn your heart rate, your cardiovascular capacity, and even your sleep-wake cycles. It is in this small yet useful little window that you’ll be learning more about your current state of health and fitness. Of course, you don’t have to glance at the HR Sport since you can also have the same information right on your smartphone. 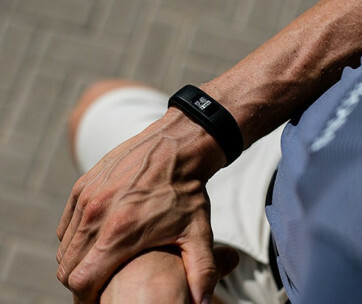 Featuring a Workout Mode, the HR Sport easily monitors your progress as you go through different sports activities such as swimming, volleyball, and running, just to name a few. 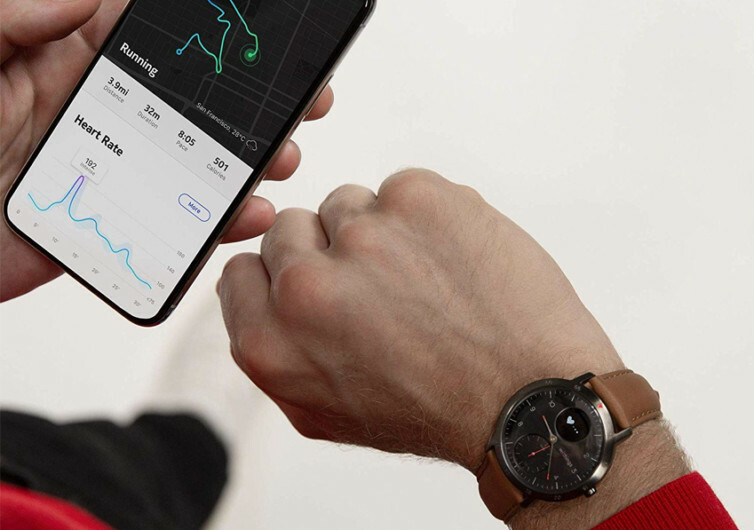 You can visualize your performance right on your smartphone since the HR Sport will be utilizing a state-of-the-art algorithm to make highly accurate measurements of your performance based on your heart rate and GPS data. 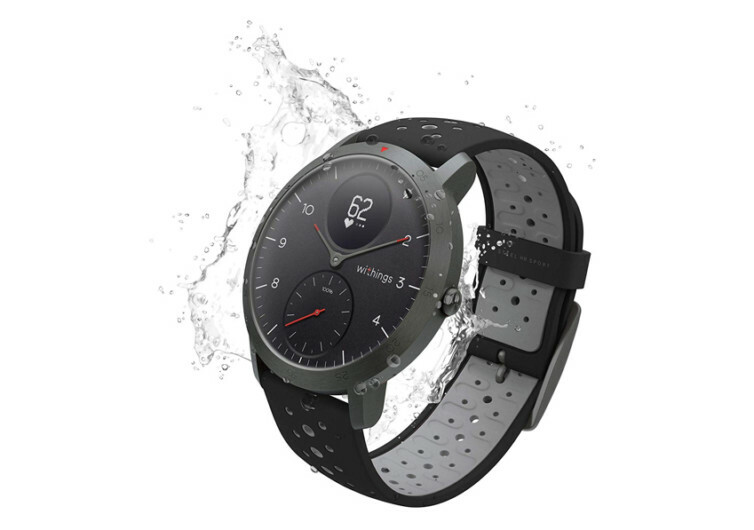 The Whitings Steel HR Sport Smartwatch underscores the growing importance of successfully blending classic wristwatch design and functionality with contemporary advances in personal health and fitness. 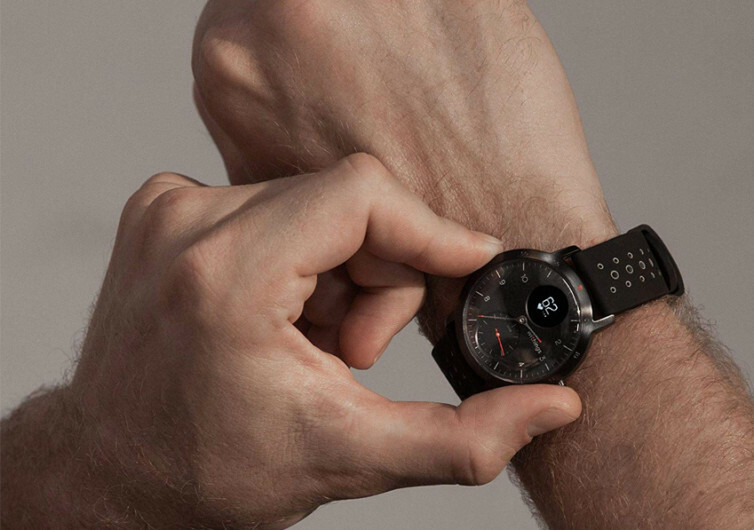 The Steel HR is a watch that serves more like your very own personal trainer and fitness coach.